The real ugliness of the South African farmer question, built on spurious figures and indifference to non-white suffering, is that its cynical explanation is better than its ideological explanation. The overt racism of this campaign is a new low, but will it help keep Dutton in his seat at the next federal election? 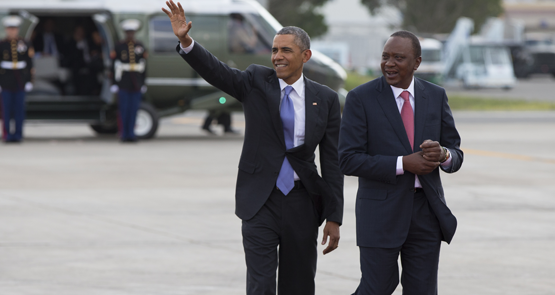 Obama's recent visit to Kenya spotlighted a country at a crossroads, at once dependent on Chinese investment, and entranced by Western culture. Writer and broadcaster Kirsten Drysdale explains.